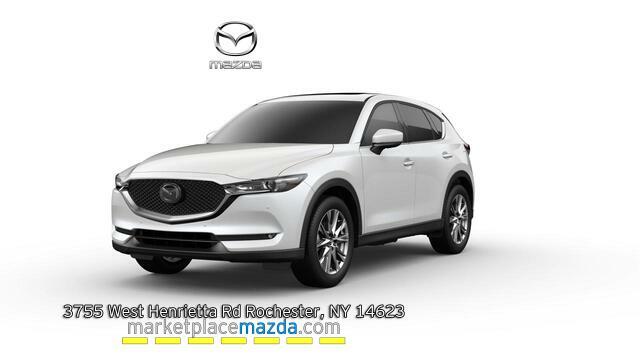 2019 Mazda CX-5 Sport Leases start at $179 for 36 months, Touring, Grand Touring, Grand Touring-Reserve, and Signature models additional. 2.9% Financing available for up to 63 months all new 2019 Mazda CX-5s. All Leases subject to Tax, Fees, and First payment. 10k miles/ yr., on Approved Credit. Offer valid through April 30th, 2019.